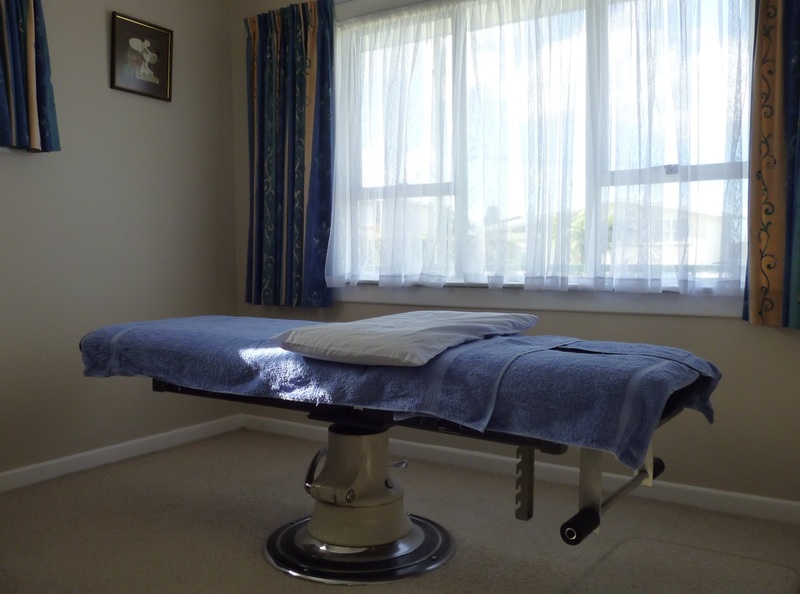 On your first osteopathic consultation you will be asked a detailed case history. This will include information about your symptoms, the time frame of the problem, previous injuries, as well as your medical and life situation, to enable a full picture of your health to be obtained. Sometimes it may be hard to see the relevance to your current problem but the osteopathic approach is to treat the body as a complete unit. The more information you provide the easier it is to deal with your problem thoroughly and effectively. After the case history you may be asked to undress to your underwear (only if you are comfortable to do so) to assess your spine, joint mobility and posture. Because Osteopaths are interested in your overall body mechanics, even if your problem is not in your back it may still be necessary to examine other areas of the body. The examination will involve asking you to do some movements so that any limitations or pain can be noted. This will help towards a more accurate diagnosis. Further investigation and joint testing with you sitting and/or lying down may be required and also a number of medical tests. After examination the diagnosis will be explained and a description of what treatment may help. In some instances it may not be possible to make a diagnosis without further investigations such as X-ray or blood tests, which you can be referred for accordingly. If osteopathy is unable to help, you may be recommended to consult your GP or a specialist. The treatment may consist of a range of techniques including deep soft tissue treatment, articulation, stretching of the joints and some gentle manipulation. No technique will be performed without your consent. After your first consultation, where possible, the expected number of treatments, frequency of visits required and expected outcome will be indicated. It is common to see you on a weekly basis – but this varies according to your problem. 75% of people need 4-5 treatments - but the range is one treatment to long term maintenance depending on your problem. The day after treatment you may experience some discomfort in the regions that have been treated. This is a normal reaction to change and generally passes when you have a warm shower or have moved around for a while. Enquiries, Appointments, Help? Please Contact Mark with your enquiry. 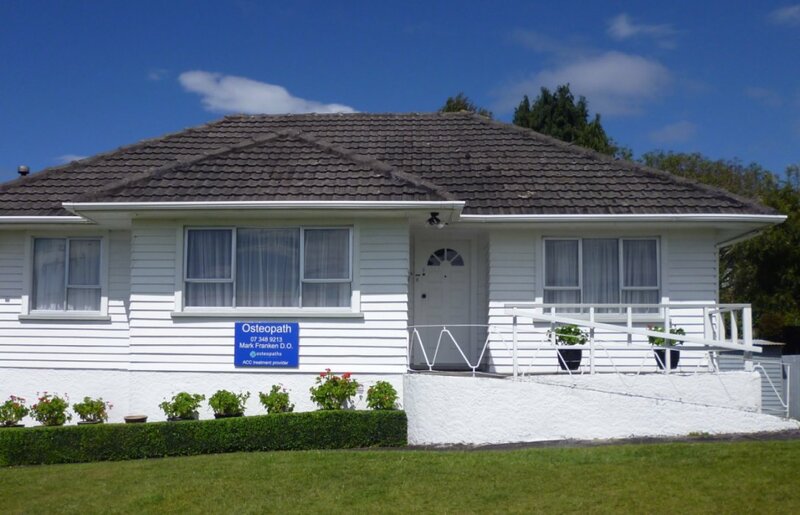 "LIKE" Rotorua Osteo Facebook page to get useful daily links in health news to manage your condition.